The Clos Bourel Energy Project in Sark has been years of work, it has essentially been our base for R&D where it has all gone full circle, having started from Clos Bourel, worked out to current clientele and working back into Clos Bourel. 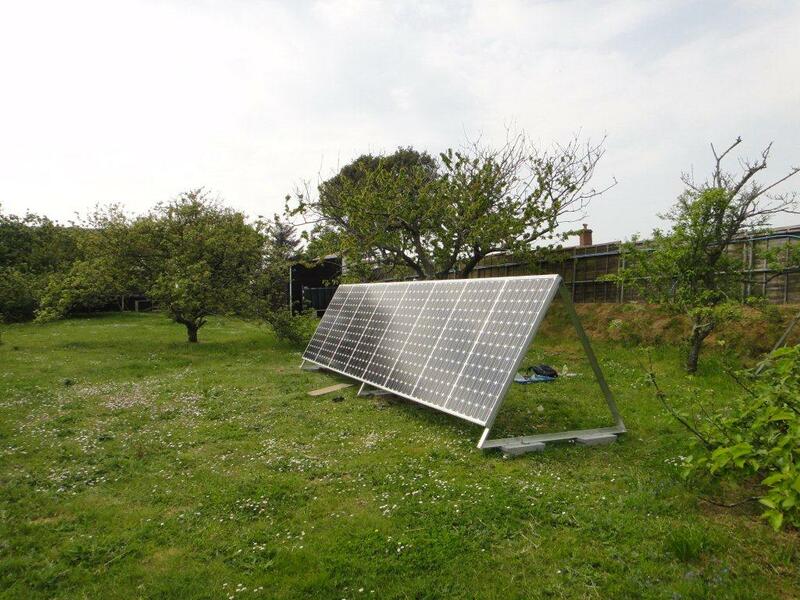 The E-Si Team make a trip over to Sark to install 8.5kW of Solar Photovoltaics. Clos Bourel Energy Project, Sark. 08June11 visit. Completion of 1kW Pv installation at Le Clos Bourel, Sark. Jacks Blog: Le Clos Bourel and Sark away day. Pauls Blog: The Isle of Sark running on Renewables?